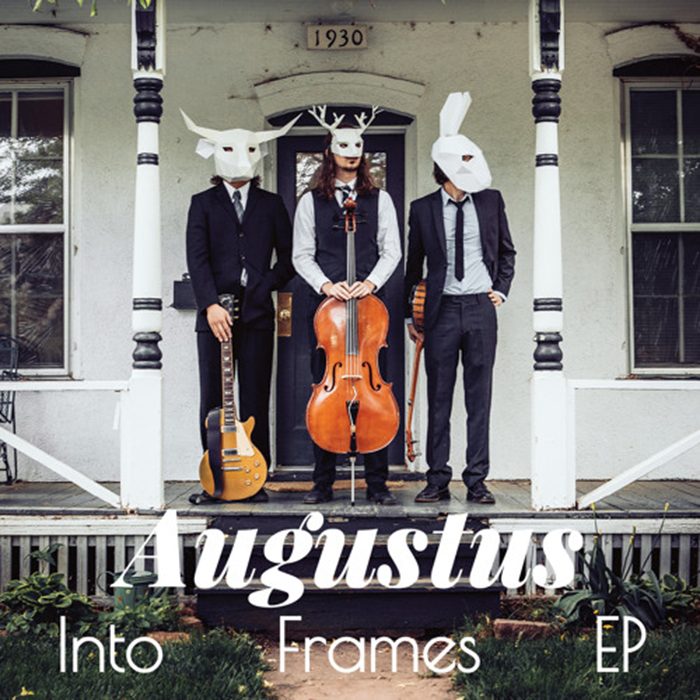 It’s actually pretty ridiculous that Into Frames is only Augustus’ second release, and it’s just absurd that the majority of the album was tracked live with minor overdubbing. The record sounds much more like something released by a group that’s been making music for a decade or more, not a mere two years, as is the case. The trio, which started in Boulder in late 2013 and includes Jim Herlihy on banjo, guitar and drums, Jesse Wright on cello, and chief songwriter, vocalist and guitarist Colin Kelly, plays what they call folk soul — a blend of rocking blue-eyed soul and blues tunes on mostly, but not entirely acoustic instruments. It’s an excellent blend of tunes and an album that deserves an uninterrupted listen.